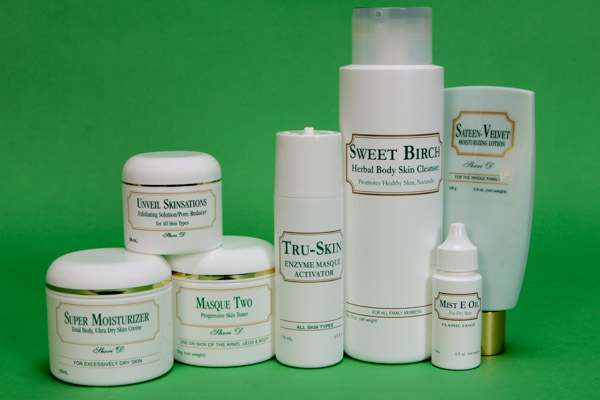 This group is recommended for the Dry skin of the body. 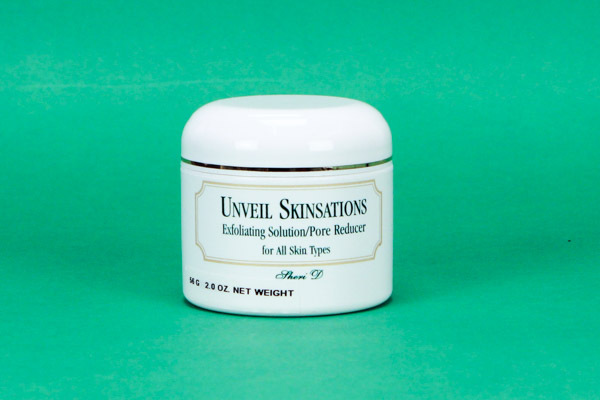 UNVEIL SKINSATION - This unique product may leave the skin flushed with a warm tingling feeling for a few minutes – some will feel more surface skin heat then others due to individual sensation. 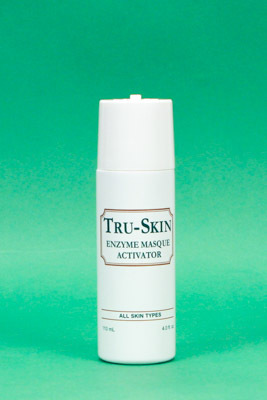 This product may be used separately 2 or 3 times a week and or directly used as directed under the masque treatment. 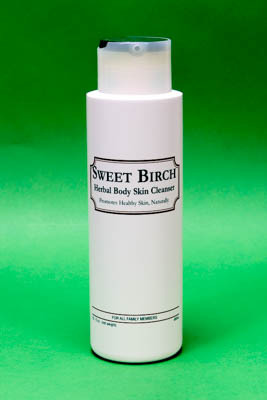 Rinse off with warm water when treatment is completed. 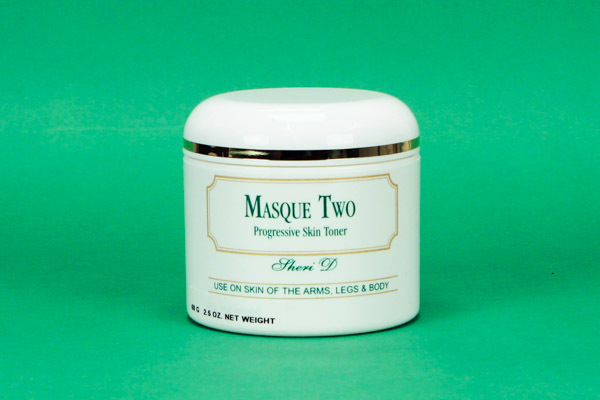 MASQUE TWO is an enzyme powder masque formulated to help dissolve dead surface skin cells while tightening and toning the skin. 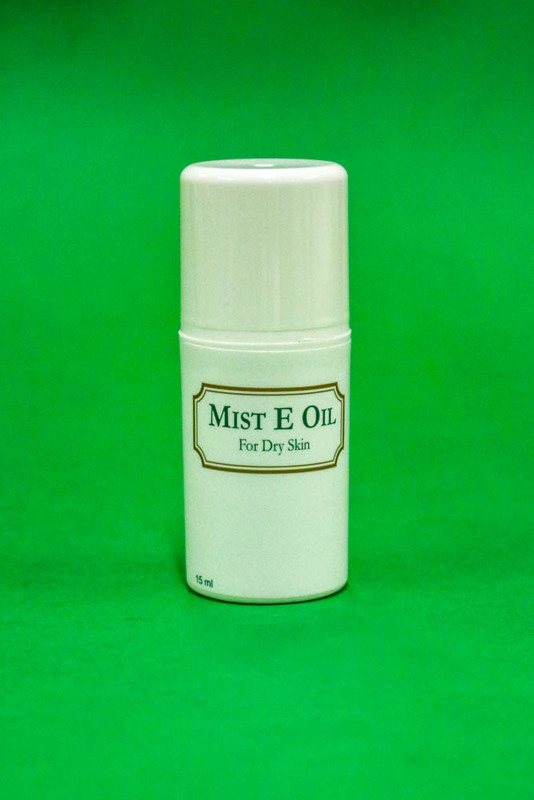 MIST E OIL is the perfect skin oil to use directly on the moist skin after cleansing the skin with the herbal cleanser. 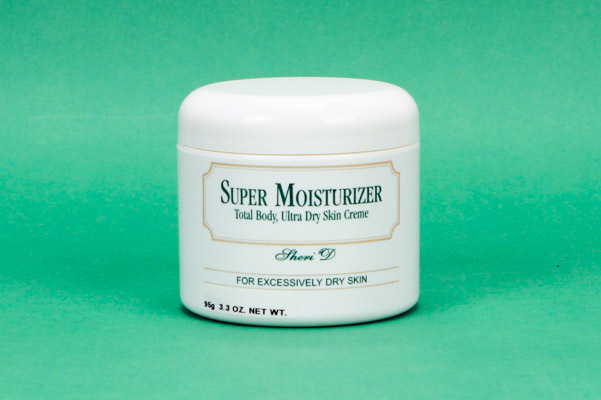 SUPER MOISTURIZER CRÈME to use over the dry skin of the body areas, legs, feet and arms where the skin exhibits dryness. 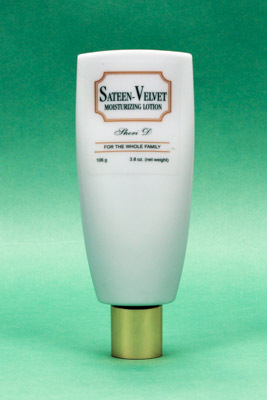 SATEEN SKIN LOTION is recommended as a hand and foot lotion.